If you’re hosting a conference or event, explore our incredible selection of venues situated around the region. Thanks to an excellent travel network, getting around the West Midlands is incredibly easy. 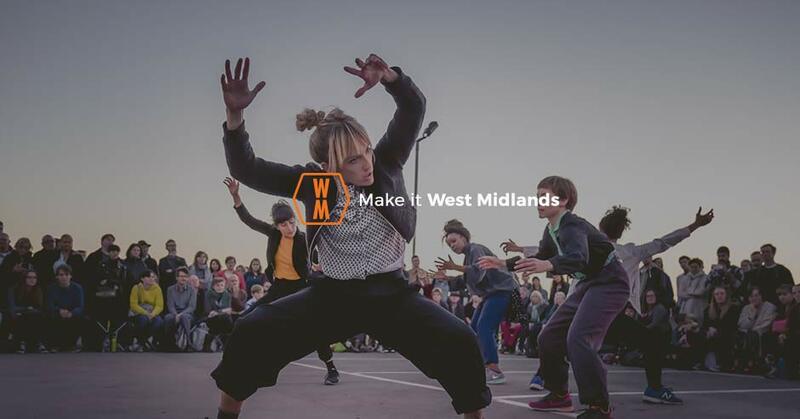 The West Midlands has excellent transport links and is easily reached. As the region is located in the heart of England, it is well connected by road, rail and air. With our downloadable maps and guides, you’ll easily be able to navigate around the West Midlands. Find world-class venue space for your next conference, meeting or event in the West Midlands.